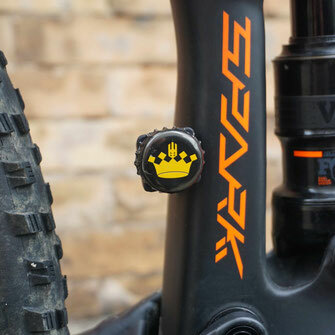 With Beer Your Bike you show your friends that you stand for the casual lifestyle of Bikes & Trails. 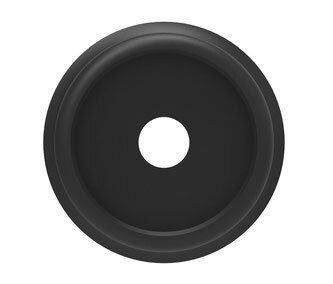 Die Beer Your Bike – High Direct Mount adapter fits perfectly on the HDM frame socket. 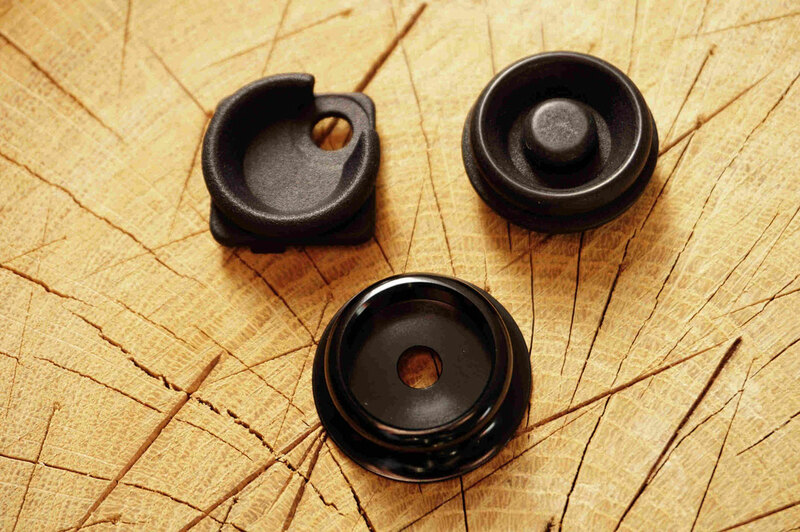 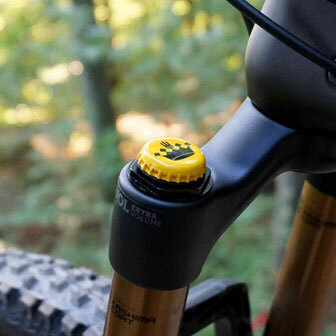 Our highlight is the Beer Your Bike - Air Top Cap for your suspension fork. 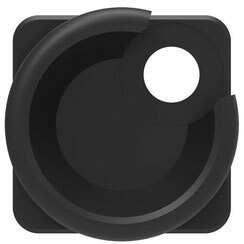 This is simply screwed onto the valve of the air chamber. 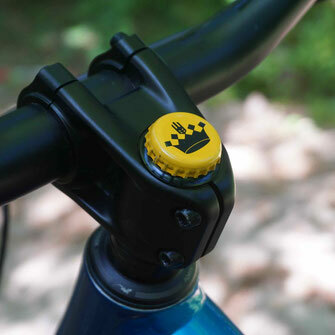 For attaching a crown cap to the cockpit, the Beer Your Bike - Ahead Top Cap can be used. 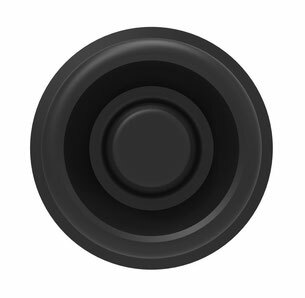 This is simply exchanged for the existing ahead cap.